On March 18, 2019, I was pleased to record an interview in Philadelphia, Pennsylvania with pianist Kai Talim for his outstanding “Skip the Repeat” podcast. 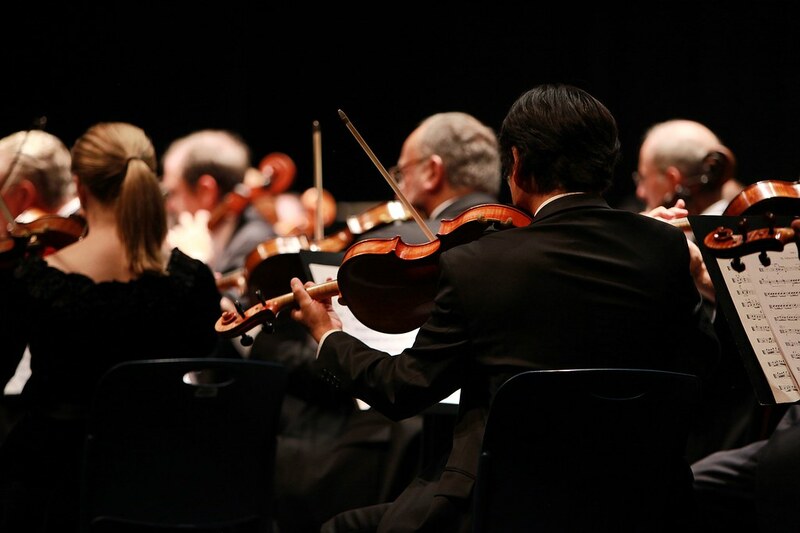 In our 1-hour conversation, we cover a range of topics pertaining to artistic integrity, curricular change for music schools, innovative programming for emerging performers, and much more. I’ve embedded our interview recording here, and I encourage readers to explore the many other discussions hosted by Kai at Skip the Repeat. 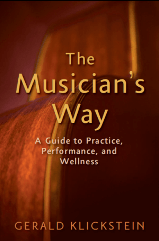 For updates about Gerald Klickstein’s work and publications, as well as to receive practice tips, inspirational articles, and music industry news, subscribe to The Musician’s Way Newsletter – issued quarterly, free of charge.